Customer experience is the new frontier for maintaining a competitive advantage. A personalized, customer-centric approach across all channels differentiates your brand and builds loyalty. Deliver superior experiences and drive digital transformation at any scale with the Genesys PureEngageTM contact center platform, the only omnichannel customer engagement solution for large-scale businesses. Meet your unique business needs with the Genesys PureEngage contact center platform. 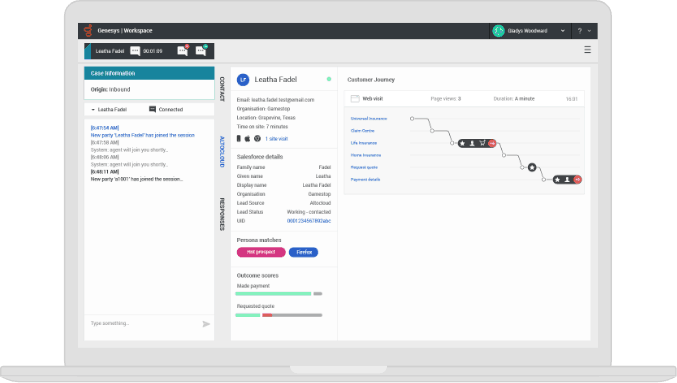 Rapidly deploy the easy-to-configure and administer PureEngage customer experience solution and turn on new applications and services when you need them. Integrate all your systems while leveraging existing investments. Unify all customer-engaging teams—from marketing and sales through service and support. Even choose the consumption model that’s right for your business—cloud, on-premises subscription or perpetual on-premises licensing. Extensive customizability through open APIs and web standards lets you easily extend capabilities to deliver operational efficiencies and a superior customer experience company-wide. Across the board, Genesys provided the customer experience platform that we needed to really see PayPal move to the next level. It was a huge game changer. 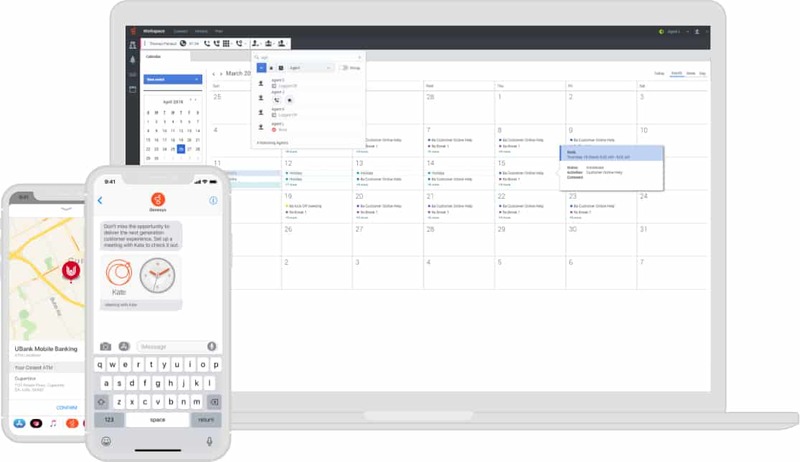 Available on-premises and in the cloud, PureEngage call center software combines real-time contextual journeys, world-class intelligent routing and digital transformation. With robust, user-friendly tools, you can exceed customers’ expectations for personalized, seamless interactions across voice, video, chat, email, web, mobile, social, SMS and messaging channels. Extensive customizability through open APIs and web standards lets you easily extend capabilities to deliver operational efficiencies and a superior customer experience company-wide. with true omnichannel engagement across the entire customer journey. Orchestrate inbound and outbound engagement across all touchpoints, channels and resources. Seamlessly integrate voice and digital channels, including video, email, chat, social, mobile, web, SMS and asynchronous messaging. Gain visibility into all skilled resources in real time and match every interaction to the best resource with predictive matching. Counter the growth in contact volume with automation while differentiating on end-to-end experiences. Take advantage of the context in your CRM system and existing applications to achieve true customer engagement. This is the best contact center I could have imagined. We’ve been ranked the number one Vodafone contact center worldwide. And with the new innovative channels we’ve developed, we know there’s a lot more to come. Your customer experience is only as good as your employees. Guide their success with technology, training, information and support to help them effectively and efficiently deliver a seamless, personalized customer experience. The PureEngage contact center solution empowers employees to manage interactions and work items with supporting context and knowledge through integration with CRM systems, other applications and knowledge bases. With an enterprise-wide presence, employees can seamlessly collaborate and reach experts for additional support. 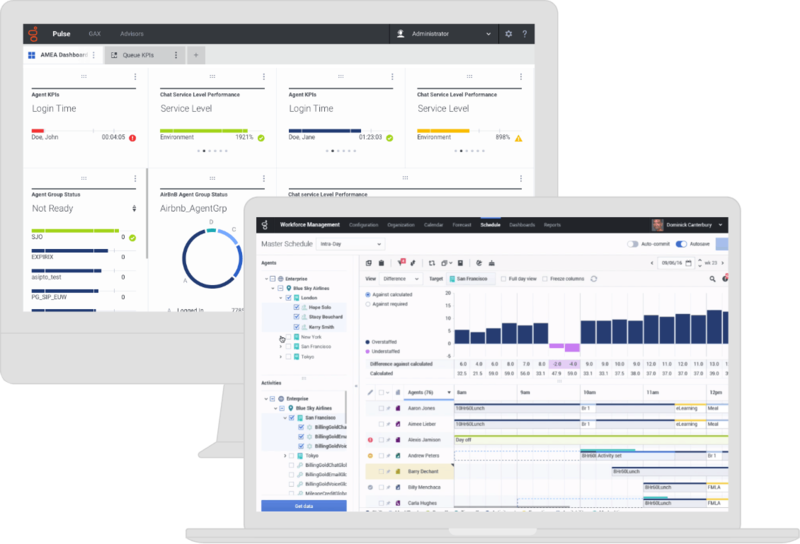 Optimize resources across every channel with forecasting, capacity planning, scheduling, monitoring and real-time adjustments. Match interactions and work items to the right employee across the enterprise. Your customer experience is inherently tied to your company’s success. Ensure that you reach your business objectives with the PureEngage platform. Measure, understand and improve contact center performance metrics with a single view of all KPIs across digital and voice channels. Monitor interactions in real time to understand interactions as they happen and make timely and informed decisions. Use intuitive and customizable reports to drive insights into customer satisfaction and employee performance. Identify engagement patterns to identify ways to optimize customer journeys and experiences. 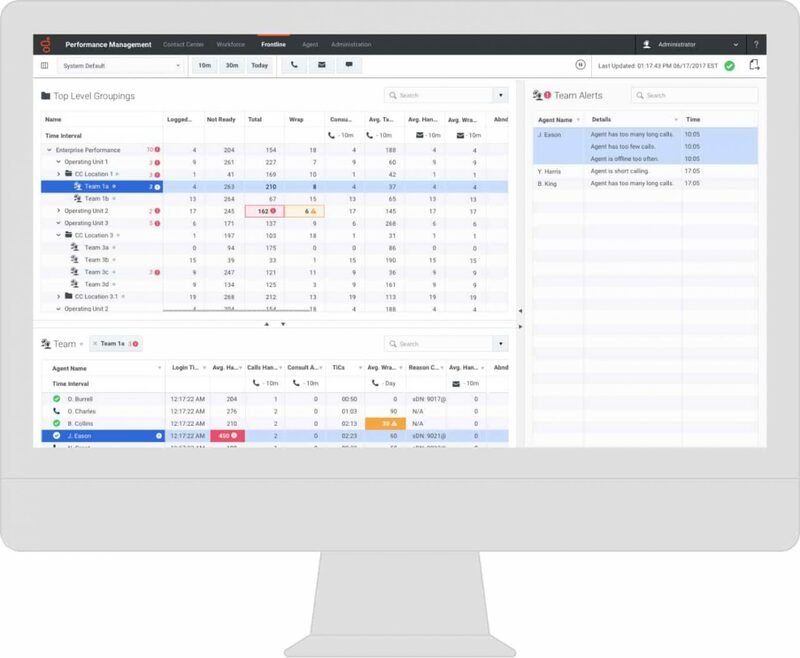 Maximize the success of every voice interaction and meet service levels more effectively with Genesys Inbound.